Avalanche Landscape Design can design and install paver patios, walkways, pathways and driveways that will add a "wow" factor to any yard. Paver walkways not only add color and texture to your landscape design but also offer a warm inviting entrance to your home. Avalanche Landscape Design can also create an extension of your homes living space with a beautiful custom paver patio. We will work with you to pick out the stone, color and texture to will reflect your homes' design. 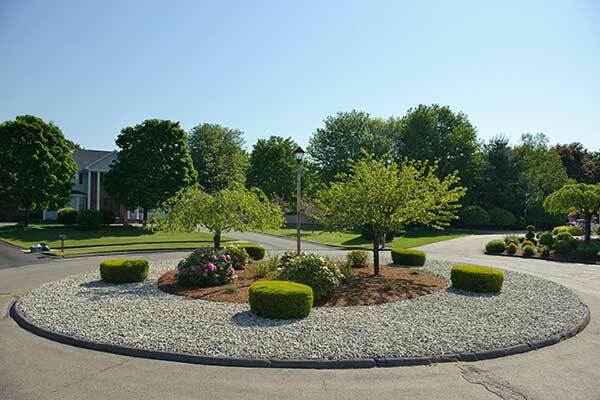 We are proudly serving the Greater Springfield area with our WALKWAY & PATIO SERVICES including, Hampden MA, Wilbraham MA, East Longmeadow MA, Longmeadow MA and surrounding towns.